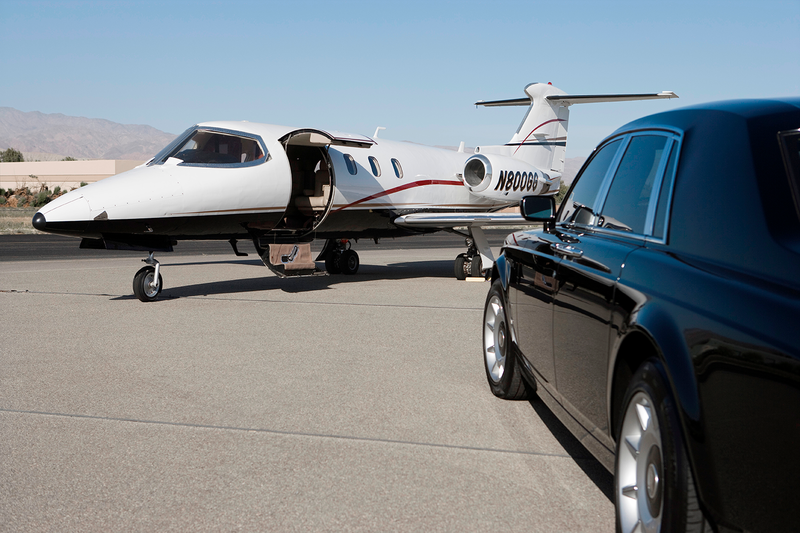 Flying private allows you to avoid the hassle of a regular airport. Walk on the plane without security lines or waiting for your plane to board. Our concierge will take care of everything including having a rental car waiting for you on the tarmac when you land. We are the Kayak of private jets. We compare multiple private jet airlines to get you the best possible price. 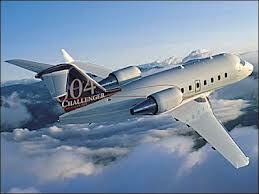 Chartering a private jet is the most cost efficient way to fly private. No lines or waiting, just walk on and take off. When you arrive, have a black car or rental car waiting for you. 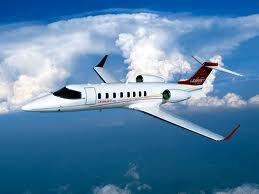 Many companies these days are re-considering the necessity of purchasing a private jet outright. Not only is the initial purchase price a very high fixed cost, but the ongoing costs are sometimes a bigger consideration. Even without actually flying anywhere, jets cost a huge amount just to keep them serviceable and in keeping with all of the certificates of airworthiness requirements. Ongoing costs to consider include regular (and any unforseen) maintenance, hangarage, pilot and crew salaries, insurance and more. Private jet hire eliminates much of this additional cost and complication, as companies hiring a jet can just pay on a ‘per flight’ basis, rather than paying for the aircraft to sit on the ground when not in use. Net Jets Europe has just launched a jet hire card aimed at corporate customers that are looking to utilise private jets on a same-day return basis. Customers are able to buy a block of up to 25 hours of flight time that can be used over a 24 month period with the Cessna Citation Bravo. The Citation is a small private jet that can carry up to ten passengers with a range of roughly 3,700 miles. The service doesn’t come cheap at approximately $150,000 per card, however this is a fraction of the price it would cost companies to maintain their own private jet for a year, never mind the actual direct costs associated with each flight. When considering whether to hire a private jet, your duration of stay is a key factor when you’re wondering how much does a private jet cost. If you’re planning on being at the destination for more than a day then the aircraft may need to either return to base, or continue on a charter for another customer. This process, called ‘deadheading’ or repositioning flights, can add to the cost in a significant way. There are quite a few private jet charter companies nowadays that allow you to search for and purchase these ‘deadhead’ or empty legs, thus reducing costs for all involved and saving you money in the process! Alternatively rather than classifying the job as a ‘one way’ job, you may just incur layover or overnight costs at the destination. The hourly rate that a jet would hire out for depends on its size. They tend to be classified into three different size categories, these are ‘light / small jets’, ‘medium / midsize jets’ and ‘fullsize / heavy’ jets. As you can see from the table above, there is a wide variation in prices of chartering a private jet. Despite this it is definitely true to say that private jet hire has become more within reach for the everyday person. This is especially true if you take advantage of the ’empty leg’ flights which are often offered at discount prices. It’s obvious as well that the larger your group, the lower the cost of chartering the plane. Having said that, this would mainly apply to the smaller private jets, with the largest ones such as the Boeing Business Jet obviously being out of reach to any non business executive, politician or member of the royal family! Nowadays companies are increasingly asking how much is a private jet and is it really worth it. Whilst they are expensive to buy, expensive to run and maintain, they can generate significant savings over the long-run. Time is money as they say, and the modern CEO business executive has a high price tag on his or her time. By saving money through the expeditious use of executive jets ensures that the productive use of their time is maximised. When it comes to buying your own luxury mode of transport, nothing tops having private use of your own shiny metallic jet. As outlined above, these jets enable the busiest VIPs to trade money for time savings, and if a company or individual is regularly flying around the globe in their own aircraft then it may make economical sense to purchase a jet outright (or on finance) rather than hiring the plane as and when required. Our article on the best luxury private jets outlines what we consider the best luxury private jets. Obviously some are more practical than others, and hence the prices vary widely based on the size, complexity and sheer level of luxury that each jet provides. Just like buying a car, buying a brand-new luxury jet will cost you significantly more than purchasing a second-hand one. If cost is not a consideration then the world is literally your oyster. If cost is to some extent still important in your buying decision then you will want to ensure you are getting the best value for your money. At the lower end of the price spectrum you have the Beechcraft King Air or Super King Air Turboprop, which although technically is a turboprop and not a jet aircraft, it still runs on kerosene / jet fuel and is an excellent ‘starter’ private plane. With a price tag ranging from $4 million to $7.5 million, in the private jet stakes this is considered entry-level. Higher up the spectrum, there are aircraft such as the Dassault Falcon, Gulfstream V-SP and Bombardier Global Express XRS in ascending order of cost. The Dassault Falcon is typically available from around $50 million up to a ‘max’ of roughly $300 million for the BBJ (Boeing Business Jet). Although more of an airliner, this is still in essence a beefed-up private jet, and consequently you may be wondering just how much does a private jet cost?! Well that’s pretty much the highest price for your business jet, however certain extremely wealthy tycoons even pay as much as the purchase price again in fitting the interior with every luxurious surface and device imaginable. When it comes to the second-hand market, there are great cost savings to be had and a private jet can be picked up for a fraction of the price of a new jet. The only thing to watch out for is that the aircraft doesn’t end up costing you more in the long run due to undetected maintenance issues, or the increasing cost of maintaining an ageing private jet. All issues should be identifiable from the aircraft’s technical log, however older planes have a habit of developing niggles that become apparent over time. Also important to consider is that engines and airframes have a set lifetime (mainly based on fatigue cycles), and so this is an important consideration if your aircraft only has a limited lifetime remaining. Please check back regularly as we will identify some of the most common and affordable private jets in the used jet market over the coming weeks. 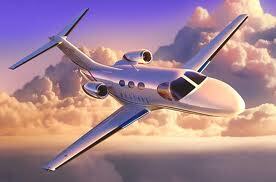 AceJet is the premiere site for chartering a private jet. 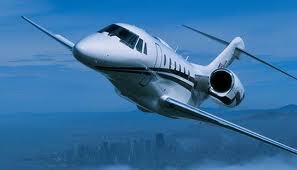 Any jet, any location, we can help you book private jet for the best price with the most ease. Our white glove service allows us to do the heavy lifting so chartering a private jet is as simple as signing an invoice and allowing us to take care of the details.